Perhaps it’s been many years since you have filed any type of tax paperwork. I’m here to tell you that many seniors are filing for tax credits that are independent of income tax, and I encourage you to do the same for the two tax credits discussed below. Do you rent your home? If so, there’s a good chance that you are paying property tax as a part of your monthly rental payment. You can check this out by looking at your lease, but that paperwork may not always disclose the exact amount that you are paying in taxes. You may talk to your landlord to find this information out. The State of Arizona started the Property Tax Refund Credit program as a way to refund those property taxes to state residents. You do have to live at your eligible rental property the entire year and remain a resident of the state for the full year. If you’re over the age of 65 before the end of the year and your income stays under the current cap, you can file a simple form that entitles you to a refund of the property taxes paid through your rental payments all year. I have filed this tax credit four consecutive years, and I received over $1,600 total as a result. It didn’t take me much time, and I was surprised at how easy it was to prove that I’m qualified. Most people can just look at their leases to see that they are in fact paying property tax and are listed as a responsible party for the rent due for their homes. From there, it’s just a matter of getting your hands on the right forms and filing. This is a special tax credit that benefits low-income seniors and disabled persons receiving full disability benefits. This credit is tied to your income tax filing, and your eligibility will depend on your filing status and other factors. If you still file income tax and want to pay as little as possible to the government, this is a good tax credit to explore further. 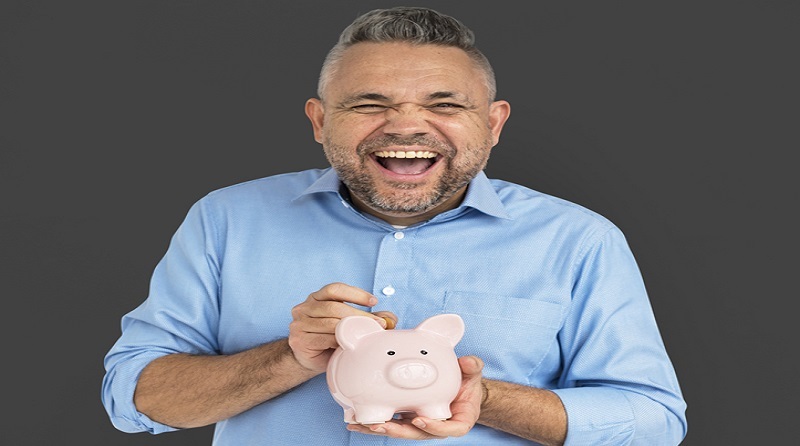 It’s important to note that even nontaxable income like Social Security may stand in your way of qualifying for this low income tax credit if it is considered excessive. The program is designed to benefit those with limited financial resources, so you will have to prove that you have limited funds and are in need of more money to live comfortably. This is done through simple reporting of your income and other financial gains in the year in question. If you’re interested in qualifying for either of these senior tax credits, I suggest you start by gathering all paperwork that proves you’re qualified for the program. I don’t want you to miss out on money that is rightfully yours, but I also don’t want you to get denied because you weren’t prepared for the filing process. 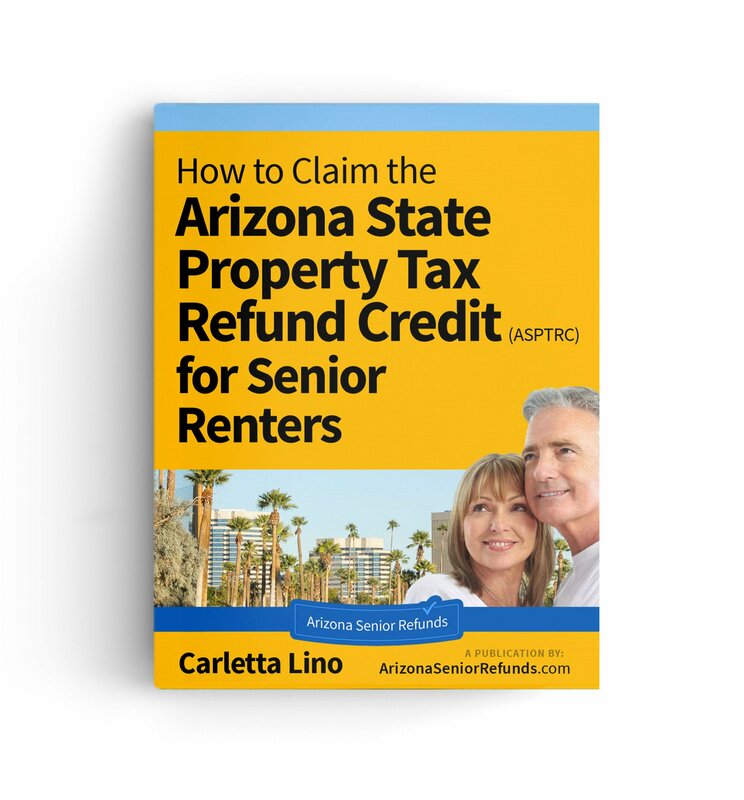 I have additional resources that can help you learn more about the Arizona Property Tax Refund Credit, and I can even walk you through the process and help you determine if you’re likely qualified. I’ve gone through the beginning stages as a first-time filer, and I want you to avoid some of the potential mistakes. Ready to File for Money-Saving Low Income Tax Credits? Think of low income tax credits as money-earning opportunities. You pay money into something during the year, and then the state gives it back to you because you meet a set of qualifications. 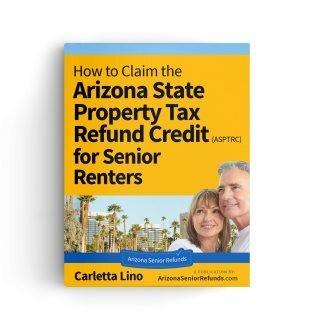 It really is that simple, and I am here to walk you through the process of applying for the Arizona Property Tax Refund Credit. Many seniors qualify for this refund without even realizing it, so study this site and take notes. If you believe that you should qualify for this low income tax credit, allow me to help you file for 2018.